The three men were referred to as the “Bayrob Group,” named after the Trojan that infected the PCs to create the botnet, according to federal prosecutors. During this time, the three men – Nicolescu (aka “Masterfraud,”), Miclaus (aka “Minolta”) and Tiberiu (aka “Amightysa”) – created proprietary malware that eventually became known as Bayrob, the DOJ says. The malware would then scan the victim’s PCs looking for email addresses and then use these contact lists to send out even more emails that would infect other computers. The group could also direct their network to sign up for AOL accounts, which could send out even more emails, the DOJ reports. The Trojan also allowed the group to steal credit card and other personal information stored on victims’ PCs. Eventually, the three men turned the botnet into a cryptomining operation, harvesting that massive PC power, according to the DOJ. The fraudsters’ business became so lucrative that they eventually hired “money mules” to pick up payments and cash from phony companies and accounts and bring the proceeds back to them, according to DOJ. 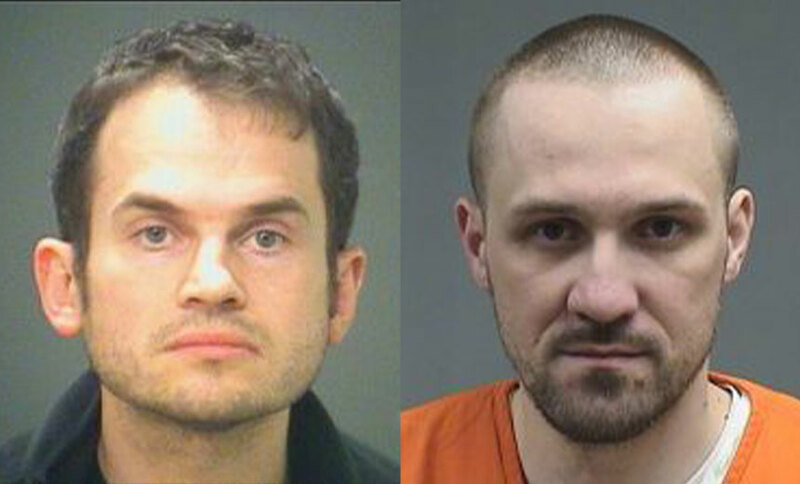 All three men were arrested in 2016, and they eventually were extradited to the U.S. to face the charges. Nicolescu and Miclaus each decided to bring their case to trial, which ended Thursday in the guilty verdict. They’ll remain in custody until their sentencing in August. Disabled endpoints… but they don't look disabled?